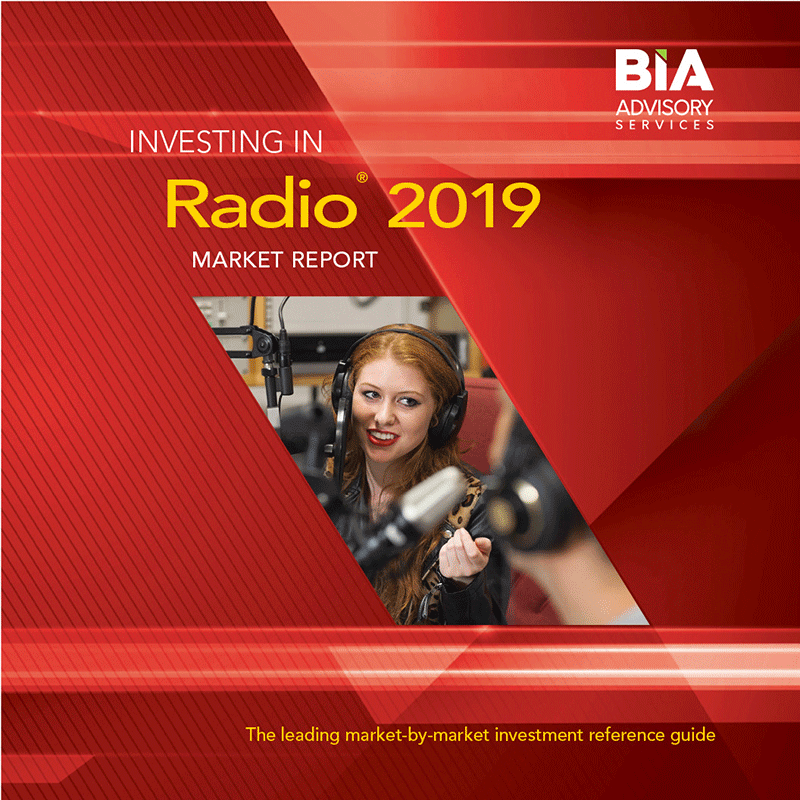 Published since 1986, this is the premiere information guide profiling the Nielsen Audio-rated commercial radio stations by owner. 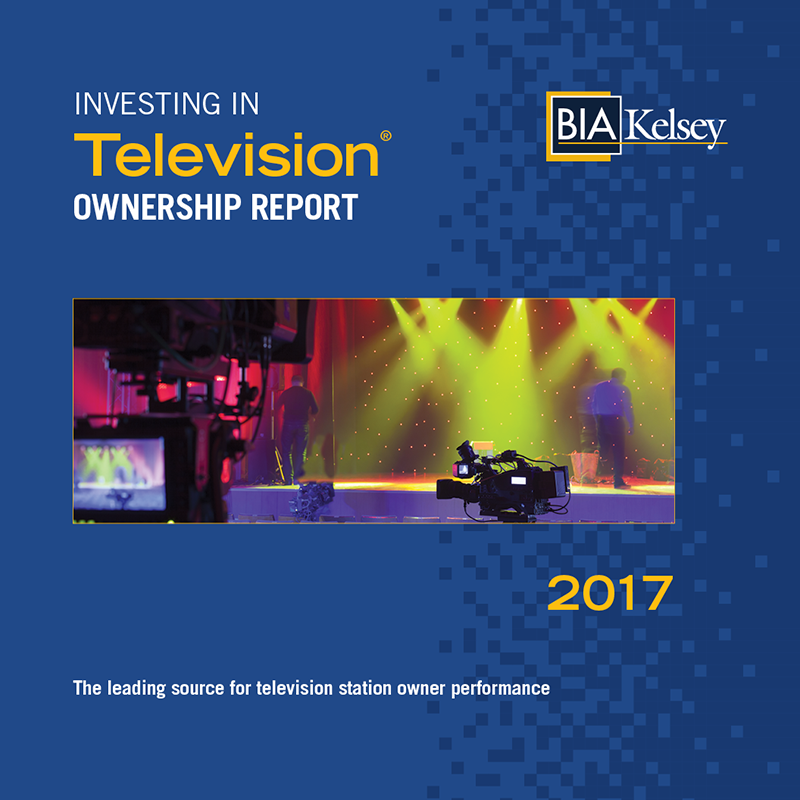 All 268 Nielsen Audio-rated metro markets including Puerto Rico are included in the report. 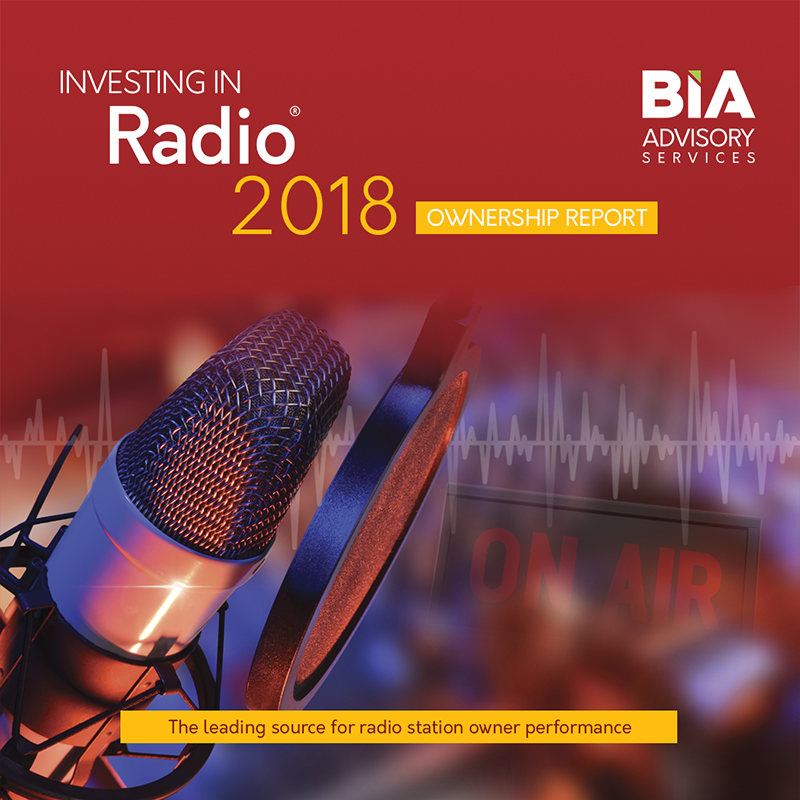 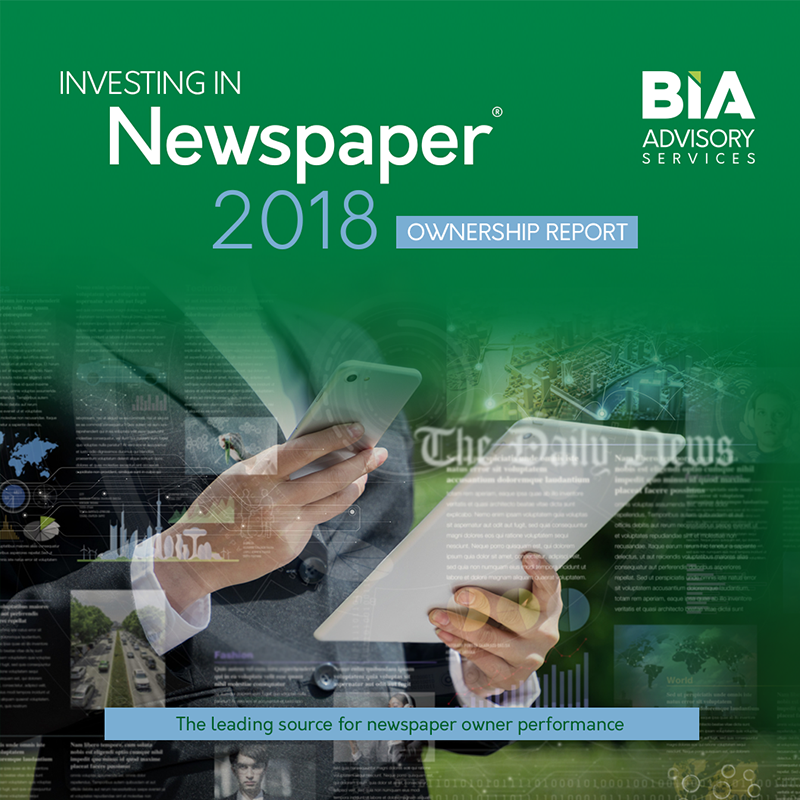 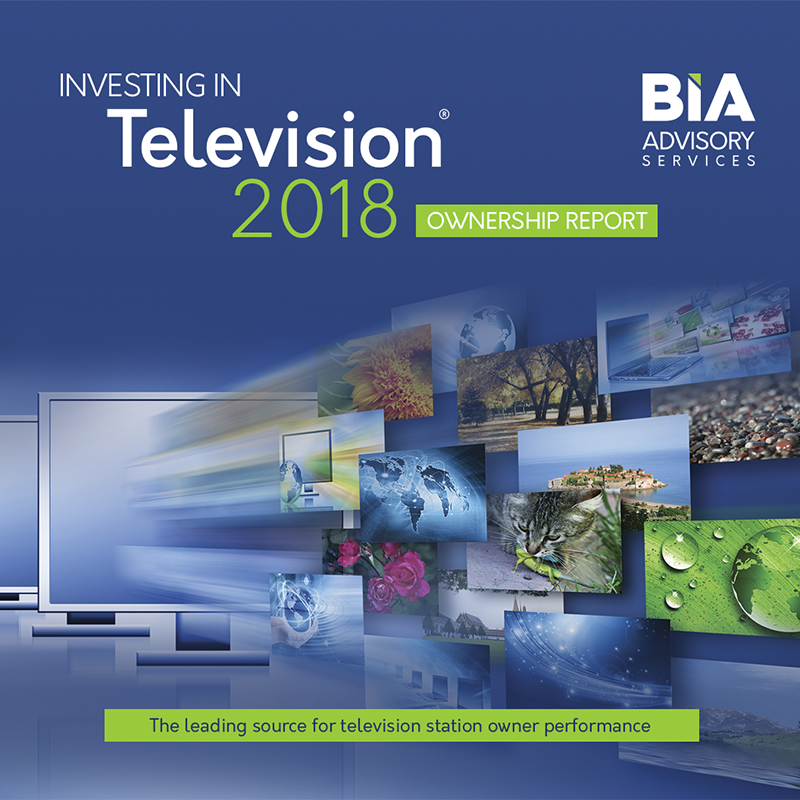 The Ownership Report is a comprehensive profile of the commercial radio station owners, where they operate, performance and contact information.